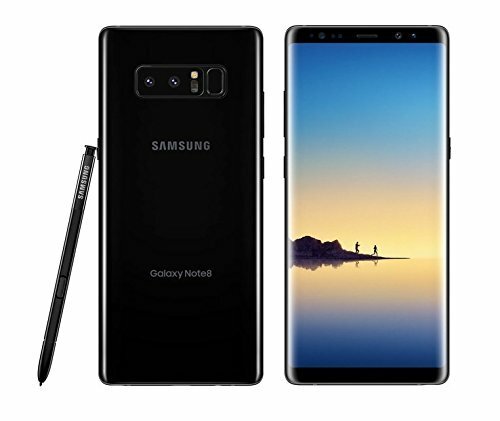 Samsung Galaxy Note 8 SM-G9500 is an International version of the Note 8. This version is dual sim (however if you will want to use microSD memory card, it will take up SIM 2 Slot). Since it’s International version, it doesn’t have warranty in the US. Works with GSM cards throughout the world, but does not support CDMA networks (Sprint, Verizon, etc.). Comes in the original box with all original accessories. Everything is sealed and untouched. If you want this rare phone (256GB of storage!!! ), buy it! You will love it.